Minister Canney attended the inaugural An Taisce Climate Ambassador awards which took place today in Fallon and Byrne, Dublin. Speaking at the awards ceremony, Minister Canney was enthusiastic about the outcomes of its first year. 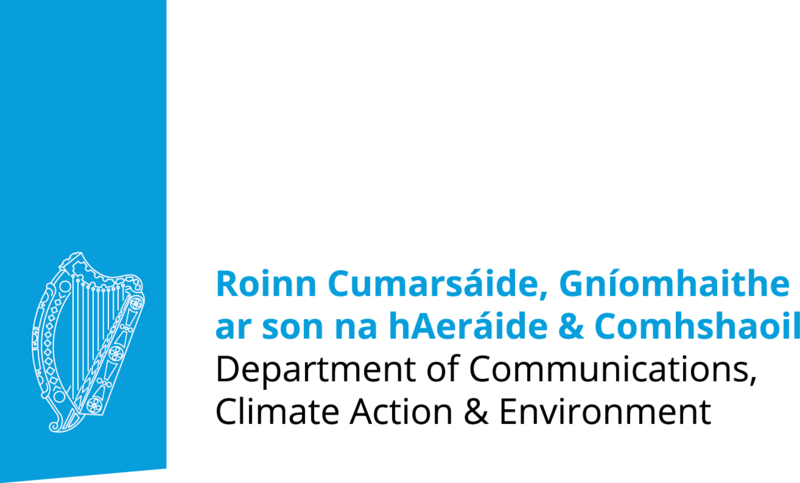 The Climate Ambassador Programme is a key element of the National Dialogue on Climate Action and is delivered by An Taisce with funding provided by the Department of Communications, Climate Action and Environment. 108 climate Ambassadors were selected in the first year of the programme. Today’s awards ceremony acknowledges the hard work and commitment of those involved in the Climate Ambassador Programme over the last twelve months and the enormous effort and dedication that the Climate Ambassadors have shown throughout the process. Each Climate Ambassador will receive a certificate of recognition for their achievements. Nine Ambassadors will receive a Climate Hero Award and two will receive an Outstanding Achievement Award based on the work they have carried out during the year. Minister Canney reflected on the impact of the Climate Ambassador programme community and grassroots level and its contribution to the wider societal transition required to make Ireland a low-carbon, climate-resilient society.